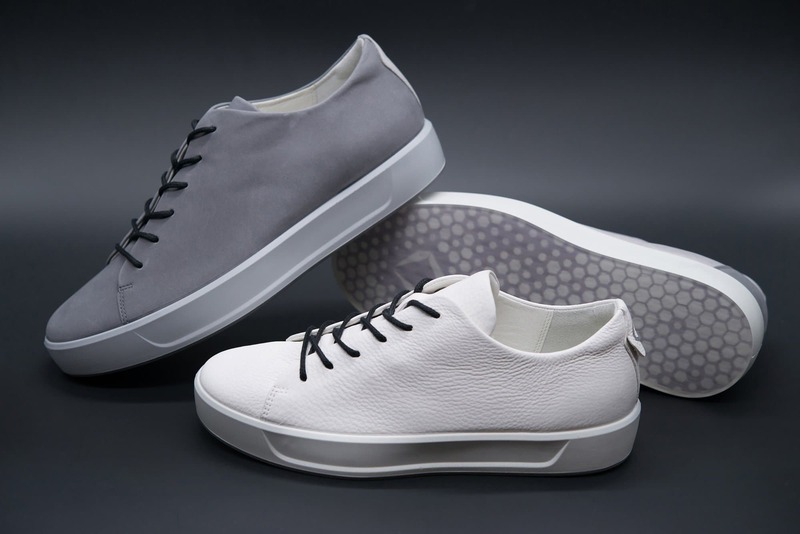 Danish shoe designer ECCO, along with global silicone leader Dow and CAD leader Dassault Systèmes, is introducing the QUANT-U footwear customization project. The presentation coincides with ECCO Shoes’ Spring-Summer preview press events in Tokyo, Japan. QUANT-U is an experimental footwear customization project by the Innovation Lab (ILE), ECCO’s independent cross-disciplinary design studio. This project is creating a new paradigm for shoe fit, comfort and performance. A breakthrough 3D printable liquid silicone rubber from Dow has played a pivotal role in QUANT-U’s development and success. This first-of-its-kind service combines the customer’s individual biomechanical data, SILASTIC 3D 3335 Liquid Silicone Rubber (LSR) from Dow and additive manufacturing (3D printing) to produce silicone midsoles customized to the wearer’s foot shape and natural movements. The entire process takes place in-store and takes less than an hour to complete. The breakthrough Liquid Silicone Rubber (LSR) developed by Dow is specifically formulated to combine the performance benefits of silicone elastomers with the design and processing advantages of liquid additive manufacturing (3D printing). It has a low viscosity for smooth printing and unique rheology for high resolution and accuracy. In ECCO’s customized shoe midsoles, the exceptional elasticity and recovery of SILASTIC 3D 3335 LSR optimizes energy return, cushioning and foot stability. The midsoles are odor-free and do not contribute to bacterial growth. They are water-repellent, yet breathable. They are also extremely durable, machine washable and have a high resistance to adverse environmental conditions. 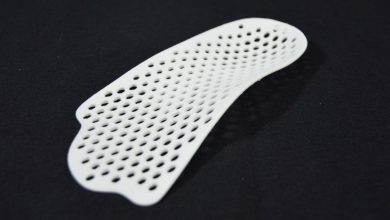 Ideal for the production of highly customized parts and “made-for-me” products, such as the ECCO QUANT-U silicone midsoles, SILASTIC 3D 3335 LSR also excels in fast-prototyping applications and small manufacturing trials of complex parts. Mechanical properties of the final 3D-printed structures closely match those of molded LSR components. Originally branded EVOLV3D LC 3335 Liquid Silicone Rubber, the materials were developed in collaboration with German RepRap GmbH, a leading manufacturer for fused filament fabrication (FFF) 3D printers. 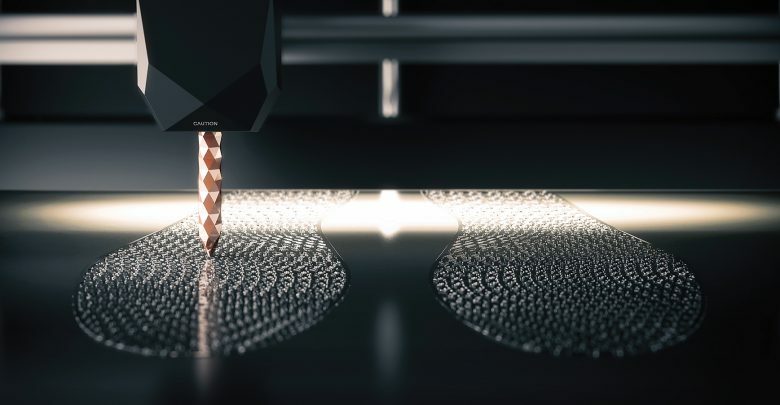 The breakthrough new materials technology is perhaps the first Dow solution to be formulated specifically for designers seeking to combine the performance benefits of silicone with the design and processing advantages of their additive manufacturing process. Originally announced in April 2018, the QUANT-U project was an intense two-year collaboration bringing together ECCO’s more than a half-century of footwear industry knowledge and Dow’s 70+ years of silicone elastomer experience. 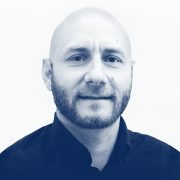 “The QUANT-U collaboration showcases one of the infinite opportunities SILASTIC 3D-printable liquid silicone rubbers are opening up for designers seeking part design flexibility and the processing advantages of additive manufacturing along with the performance advantages of silicone rubber,” said Charlie Zimmer, global marketing director for silicone elastomers with Dow Performance Silicones. 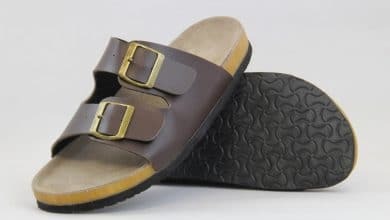 The customization of the midsoles occurs through a three-step process. 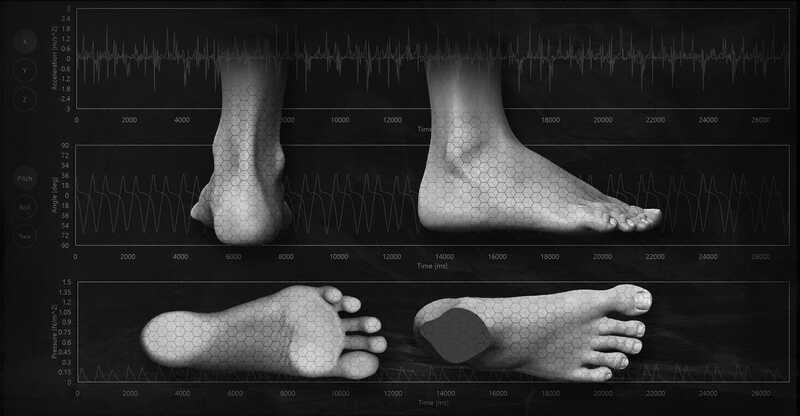 First, wearable sensors and 3D foot-scanning technology are used to measure the structure and gait of each foot. Next, the individual’s biomechanical data are interpreted to digitally configure a customized form of the midsole, to give individual function. Finally, the pattern uses EVOLV3D LC 3335 Liquid Silicone Rubber to print a customized midsole, which is then inserted into the footwear purchased by the individual. Silicones are very interesting materials for 3D printing. 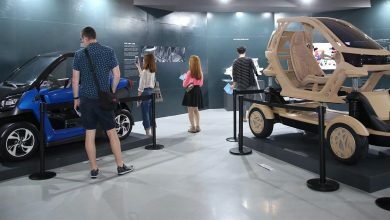 As the challenges of 3D printing them proficiently are being addressed, several new opportunities are emerging. Last September we covered another potentially disruptive application in mass customized footwear uppers from Boston startup Voxel8. This is an extrusion based technology, similar to Dow’s which combines inkjetting of color inks to produce the decorative patterns. 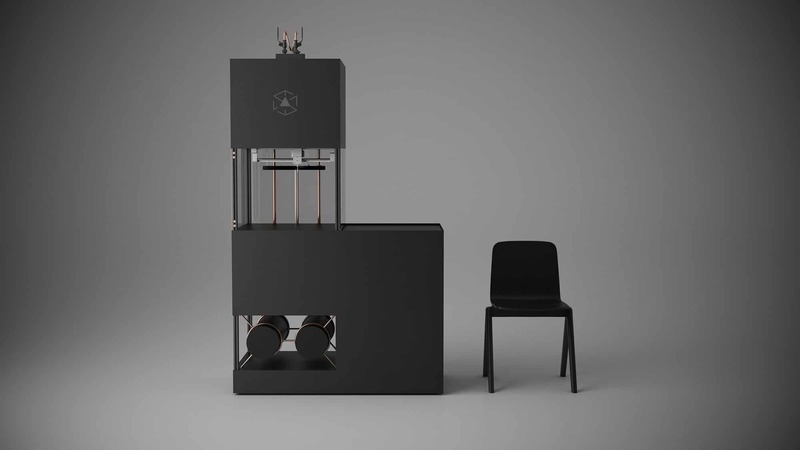 Carbon has given a significant push to silicone 3D printing with its unique DLS technology, which enables very high-speed printing of very high-resolution parts. 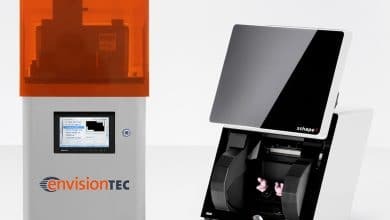 German company ACEO has also introduced an extrusion-based silicone 3D printer that can proficiently produce complex parts.